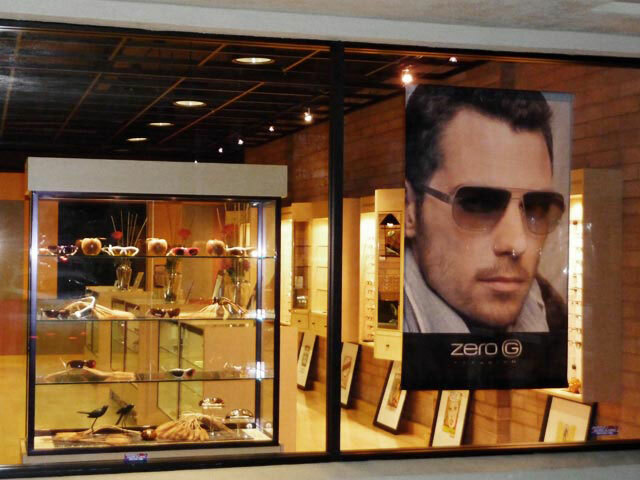 The Zero G Brand is sold in the most exclusive eyewear stores and boutiques in the United States, Canada, and overseas. "FEATURED" Zero G Retailers offer the deepest Zero G Collection, provide the highest level of product knowledge and offer premium customer service. HICKS BRUNSON EYEWEAR is an Optical boutique offering luxury eyewear from around the world. Every frame in store has been hand selected with a sharp eye for trending fashion, and a keen sense of timeless sophistication. The opticians are well versed in the latest superior lens technology. Whether you are looking for something conservative or something unique and fun, Hicks Brunson Eyewear has the selection to suit your needs. Monday-Friday: 10:30 a.m. - 7 p.m.
Saturday: 10:30 a.m. - 7 p.m.
Professional Vision has been the place for great eyecare and eyewear in Ellicott City, Maryland for nearly 40 years. We have multi-generational families coming to the office. Often patients come in and are known without giving their names as they become like extended family. Professional Vision loves to guide customer to find the perfect pair of glasses for them. Our customers love what they choose and look great too! Eyevista Optometry is proud to be an optometrist-owned office to make it your one stop shop for eye exam and supreme frame selection. Located in Bensonhurst, Brooklyn, they hand-select the best looking frames for their store. They understand the importance of fashion and function in frames, and believe Zero G is a brand that meets that criteria. The styles they carry stay current with the fashion and their associates expertly pay attention to the details that fit your needs. 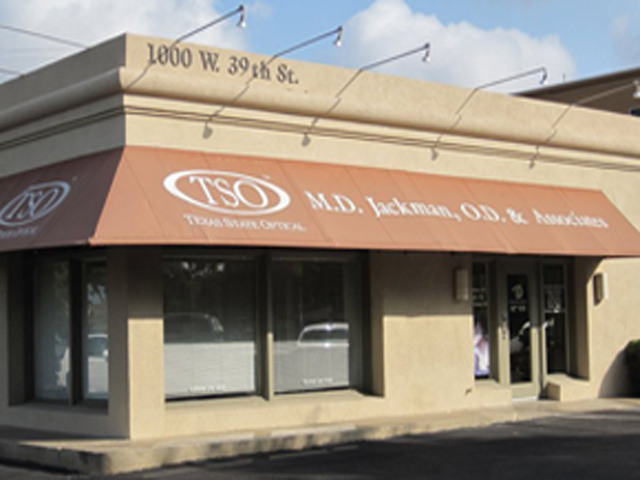 The optometrist, Dr. Jack Chan provides friendly, comprehensive eyecare with a personal touch. Monday to Saturday: 10 a.m. - 7 p.m.
Monday-Friday: 11 a.m. - 7 p.m.
Monday-Friday: 10 a.m. - 8 p.m.
Mon-Wed, Fri: 10 a.m. - 6 p.m.
Monday-Saturday: 10 a.m. - 6:30 p.m.
Monday-Wednesday: 8 a.m. - 6:30 p.m.
Mon, Wed: 10 a.m. - 6 p.m.
Tues, Thurs: 10 a.m. - 7 p.m.
Mon, Wed: 11 a.m. - 7 p.m.
Tues, Thurs: 11 a.m. - 6 p.m.
Tues: 11 a.m. - 6 p.m. Wed, Thurs: 11 a.m. - 7 p.m.
Tuesday-Friday: 10 a.m. - 6 p.m.
Monday - Saturday: 10 a.m. - 7 p.m.
Monday-Friday: 9:30 a.m. - 6:30 p.m.
Monday, Wednesday, Friday: 8 a.m. - 6 p.m.
Tuesday, Thursday: 9 a.m. - 6 p.m.
Mon, Wed, Thu, Fri: 9 a.m. - 6 p.m.
Tue: 9 a.m. - 7 p.m.
Monday - Friday - 9 a.m. - 6 p.m.
Saturday - 8 a.m. - 2 p.m.
Monday, Tuesday, Thursday: 8 a.m. - 5 p.m.
Mon-Fri: i8:30 a.m. - 5:30 p.m.
Saturday: 8:30 a.m. - 5:30 p.m.
Monday-Thursday: 9:30 a.m. - 5:30 p.m.
Friday 10 a.m. - 5:30 p.m.
Monday & Friday: 10 a.m. - 5:30 p.m.
Tuesday & Thursday: 10 a.m. - 7:30 p.m.
Monday-Friday: 10 a.m. - 9 p.m.
Monday, Tuesday, Thursday, Friday: 10 a.m. - 7 p.m.
Tuesday and Thursday: 9 a.m. - 7 p.m.
Wednesday and Friday: 9 a.m. - 5 p.m.
Monday-Friday: 9 a.m. - 5:30 p.m. Independence Day to Labor Day: Saturday: 9 a.m. - 12 p.m.
Monday-Saturday: 9 a.m. - 6:30 p.m.
Monday and Friday: 9 a.m. - 5:30 p.m.
Wednesday and Saturday: 9 a.m. - 4 p.m.